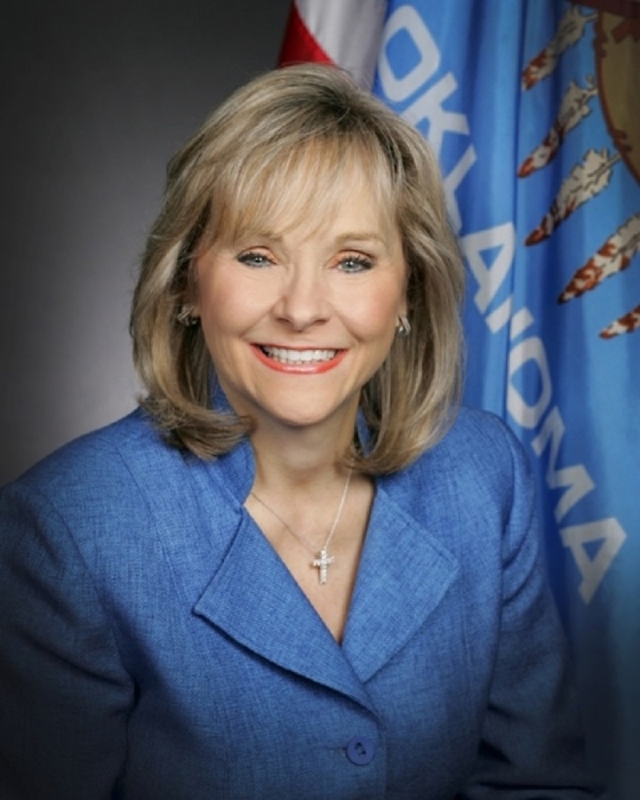 OKLAHOMA CITY – Governor Mary Fallin declared a state of emergency for 12 counties due to severe storms, tornadoes and straight-line winds that occurred Friday, November 30. Under the governor’s executive order, state agencies may make emergency purchases and acquisitions needed to expedite the delivery of resources to local jurisdictions. The declaration also marks a first step toward seeking federal assistance should it be necessary.